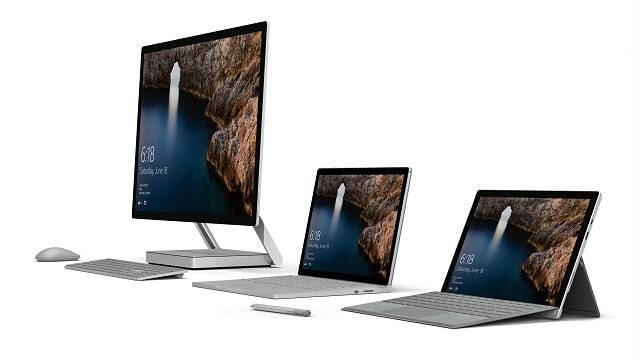 Another thing Microsoft affirmed is that a huge amount of MacBook users are switching to the Surface than ever before. The company obtained this data through their trade-in program stating, “Our trade-in program for MacBooks was our best ever.” Microsoft blames this defections in the disappointment Apple brought with the new MacBook Pro among professionals. Apple’s haters, don’t get your hopes up and start thinking that Apple is doomed now that a couple of Mac users are switching to the Surface. Despite being so much hated, it has been reported that the new MacBook Pro is actually selling better than any other MacBook before.